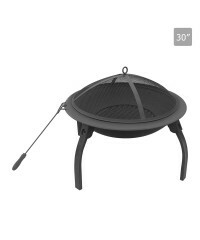 This versatile fire pit doubles as an outdoor patio garden stove or barbeque fireplace bra..
Keep warm this winter with an Outdoor Patio Strip Heater. 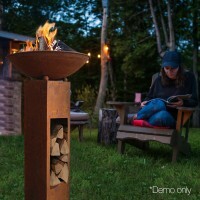 The heater is halogen efficient a.. 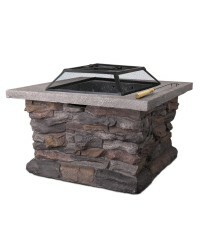 This fire pit is a great decorative and practical addition to any garden! 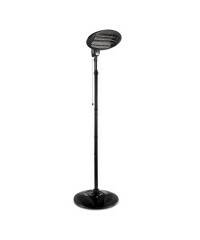 The elongated str.. 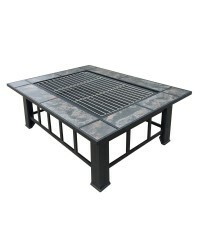 Featuring a sturdy powder coated steel frame with robust leg construction, this portable fir.. 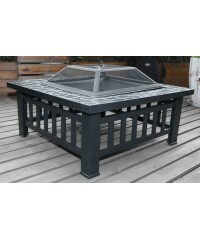 This fire pit is a great decorative and practical addition to any garden! 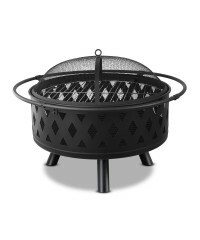 The fire pit come.. 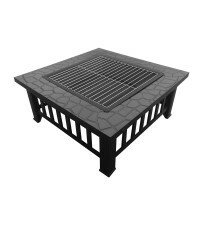 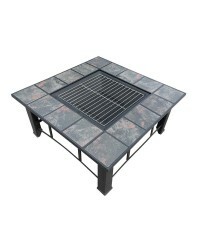 Featuring a sturdy powder coated steel frame with modern rustic ceramic tile table top, this.. 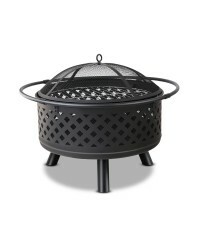 This fire pit is a great decorative and practical addition to any garden! 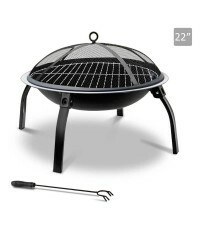 Built to look lik..